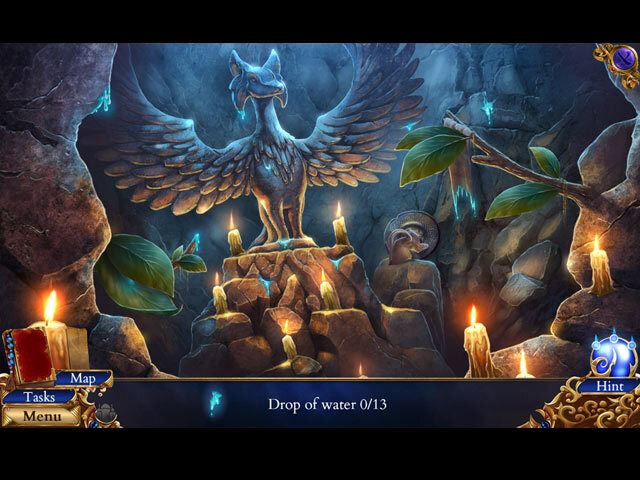 Persian Nights: Sands of Wonders game download. 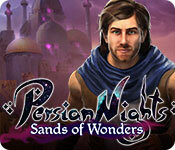 Free download Persian Nights: Sands of Wonders for Mac. Ominous clouds are gathering over Persia. A mysterious plague casts a dark shadow on the people of Persia. Tara, a young apothecary, decides to find the cause of this plague and stop it from spreading further. 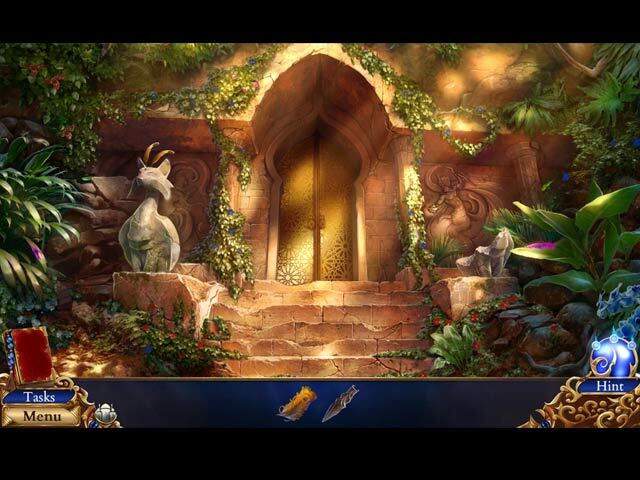 Her quest is full of puzzles and challenges and takes her to the farthest reaches of the kingdom. Luckily Tara won't be alone on her journey, she is joined by a mysterious acrobat and swordsman Darius, as well as a goofy but kind-hearted genie Minu. Will the 3 daredevils succeed in finding the source of the evil? Join the quest and lead Tara to victory! Discover fairytale Persia in 41 locations! Intriguing riddles and HO scenes! Interactive minigames with sword fighting! Gather ingredients and brew secret potions!